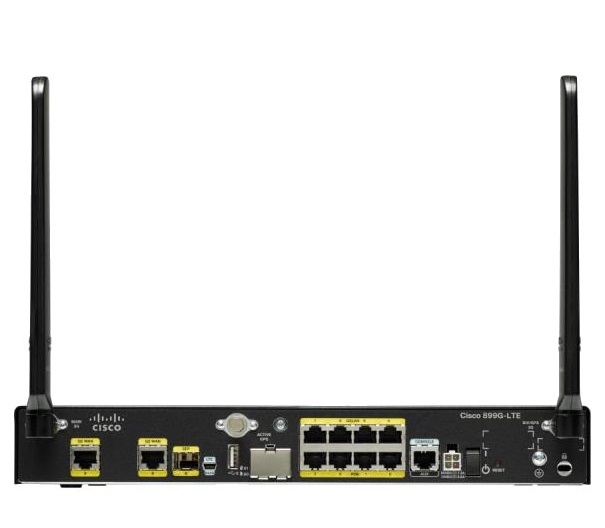 The Cisco 880G 4G LTE 2.0 ISRs are fixed-configuration routers that provide collaborative business solutions for secure voice and data communications to enterprise small branch offices. 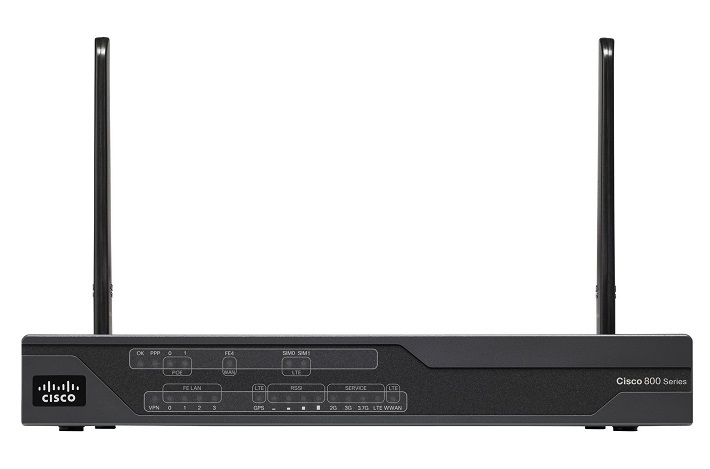 They provide persistent, reliable LTE connectivity with fallback and transparent handoff to earlier technologies. The routers are designed to deliver secure broadband, Metro Ethernet or any xDSL variants, wireless WAN (WWAN) connectivity, and business continuity. They also come with powerful management tools, such as the web-based Cisco Configuration Professional configuration management tool, which simplifies setup and deployment.